(2015/BE! 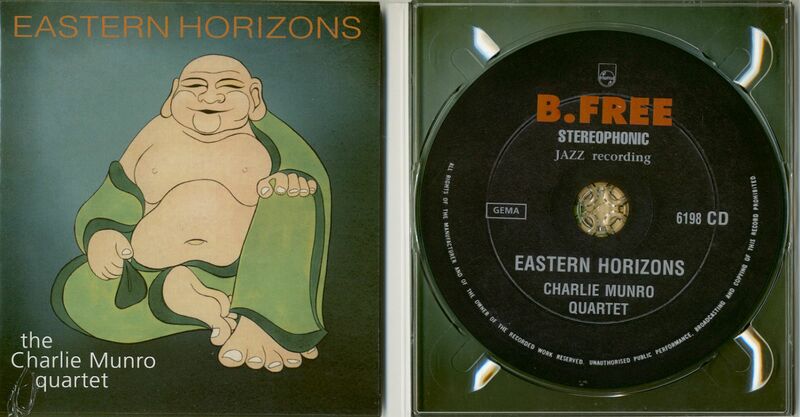 Records) 8 tracks. 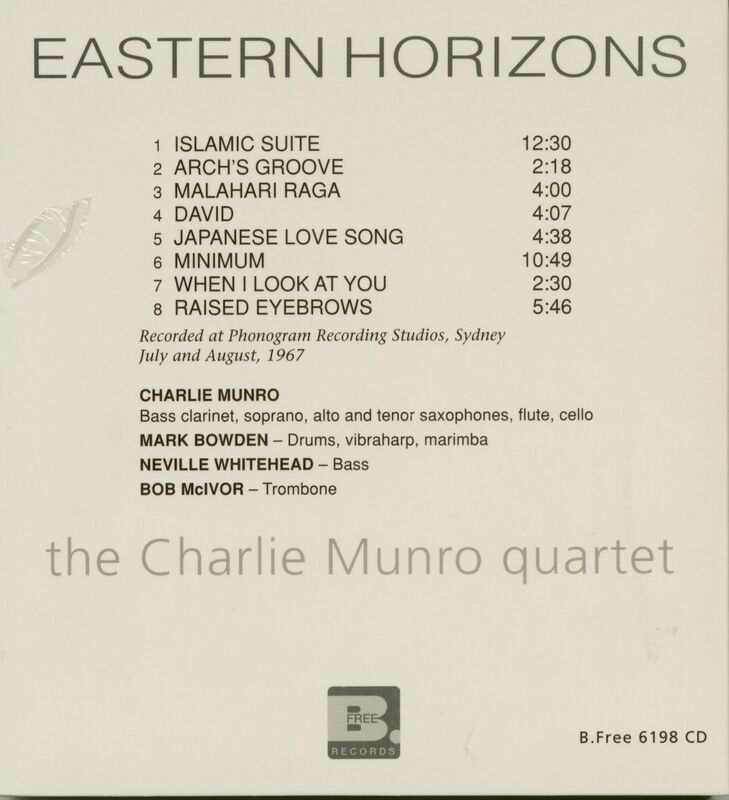 The forms of the Eastern world have had an increasing fascination for the inventive mind, and Charlie Munro has used this source as a basis for a fusion of East and West which is at times, startling, adventurous and colourful world music, recorded 1967 in Australia. Eastern Horizons, Charlie Munro’s first album as leader is a true reflection of a man with ability and originality whose themes are different in emotional content, rhythmic exploration and melodic development and a complete expression of group creation. He is quick to point out that this is a co-operative effort, being a development of a workshop group with each member participating fully. 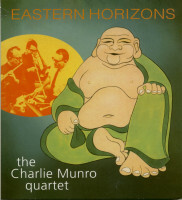 This reissue on LP and CD was newly remastered for optimal sound. 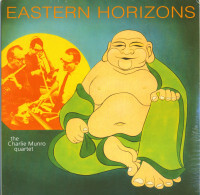 Évaluations de clients pour "Eastern Horizons"